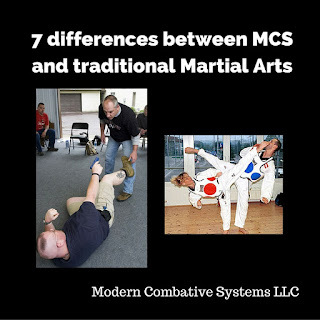 Modern Combative Systems LLC: Clubs. sticks, and canes..where did they go? Clubs. sticks, and canes..where did they go? The other day I was scrolling through one of the law enforcement only groups I belong to on Facebook. 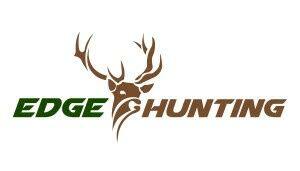 The group has around 50,000 members. A question was posed "if you could take one tool off your belt what would it be?" A few people said OC, which would have been my answer. But the vast majority said their baton. There were many comments such as "I never use it anyway" and "it's just an invitation to a lawsuit." Being a huge proponent of the baton for police and cane/walking stick for the citizenry, I was saddened by this. My first introduction to the use of the nightstick was while attending the US Army Military Police School at Ft. McClellan AL in 1991. I don't remember any of it, but I do remember that the "MP Nightstick" was to be carried at all times while in garrison. While working garrison while permanent party, I remember having it out a few times but never using it. Fast forward to 1997 and I was introduced to the Koga Stick and the Koga System while attending the Baltimore Police Academy. Can't remember much of that except for the old timers complaining about having to give up their beloved Espantoon. This was done by Commissioner Frazier in an attempt to make the police look softer. Later, when Ed Norris took over as Commissioner, he brought them back to boost morale but did not mandate their use. When I came on with the Aberdeen MD Police Department in 1998, there was no official baton or policy that I could find. Most of the guys who carried a stick carried the PR-24 side-handled baton, but I never saw anyone use them. Just as I got there they had banned saps and shortly there after leather jackets. Remember, you have to look nice to play nice. For the first few months, I kept my Koga Stick under the passenger side headrest of my patrol car, a habit I had picked up as an MP. Whenever I got out of the car to deal with people in an open area, I would take it with me and slip it in my speed ring. I cannot recall ever using it. Several months later I was sent to get certified in the use of expandable baton. Being a training nerd, before attending the class I looked up everything I could find on using a stick to defend yourself. Most of the stuff was from Filipino martial arts and some from stick fighting in Ireland. The Irish stuff caught my attention because of my heritage. My Great Great Grandfather Francis "Hawkeye" McGrail joined the Elizabeth NJ Police Department in 1896. He was probably familiar with the Shillelagh that he traded in for a nightstick. Like most weapons, the way we use weapons today comes from cultural influences. was contrary to everything I had read and would later be exposed to from original cultural sources. 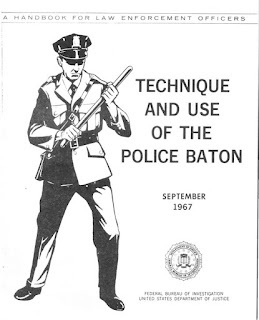 Police reading this know, as do some non-law enforcement folks, that the baton training focuses on striking large nerve clusters and muscle groups so as not to cause serious or permanent physical injury. For the first time in my career, I was working in an environment where I saw a very real need for stick, and a need for it to work. Over the next 10 years, I created what I call Street Stick. It was created to be simple, retainable, and effective, and does not include pain compliance. There is a difference between putting someone into handcuffs and fighting them into handcuffs or defending yourself. If I have a stick in my hand, the time for pain compliance has long passed. Using pain compliance is like waiting for the wind to blow your way. Instead, we use the concept of impact weapons to seek bone and mechanical advantage. During that 10 years, I was able to use things like default and intentional targeting, body chokes, and joint presses. Over the years I was investigated for my use of force (which happens if you are working) but no charges were ever sustained. I can honestly say I never beat anyone. As a matter of fact, one woman is only alive because I had trained to transfer to the baton in the event of a Taser failure. Street stick uses one hand and one stick, any stick, but of course some are better suited than others. 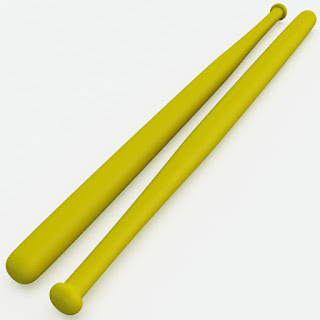 They are as effective for the citizen with a walking stick or cane as for the police officer with a baton. It is not lost on me that there are police reading this who are interested but are afraid to strike someone with a stick. Maybe that is why so many people get shot. We know that effective open hand combatives training is rare in law enforcement. So if officers are not carrying OC, or a baton, they are left with the Taser and the firearm. It is my belief that if officers were better inoculated to the stress of interpersonal combat and trained in open hand combatives and the use of the stick we would see less shootings. Often shootings occur because officers use force too late. If you say it is too much of a liability and officers will be beating people with sticks, is it better to shoot them? Maybe we need to worry more about officer selection. Years ago I did a DVD called Street Stick. It covered lots of ground, some of which most people would never be in a position to use. Starting this Friday I am going to start posting videos here and on Youtube on how I teach Street Stick by the numbers. All you need to get started is a Wiffle Ball Bat and a partner. I will cover the fundamentals you are most likely to have time and opportunity to use and then some fun stuff. Stay tuned.